Our topic streams have been defined on the back of feedback from industry professionals to ensure that the discussions held at AG40 are at the forefront of development in US agriculture. Our 8 core topics will shine a light on the latest innovations and points of contention being faced from farm-to-fork within American agriculture, all within one space. 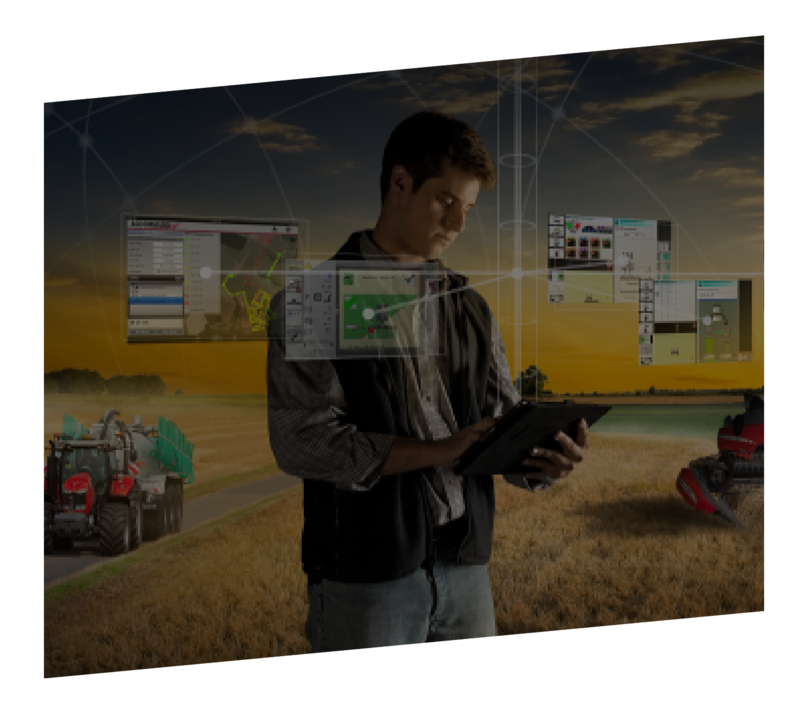 The topics have been defined for industry, by industry, to explore the most relevant emerging technologies and trends within US agriculture. Innovation is needed in this space to meet current legislative and consumer demands for back and forward tracking through the US supply-chain. 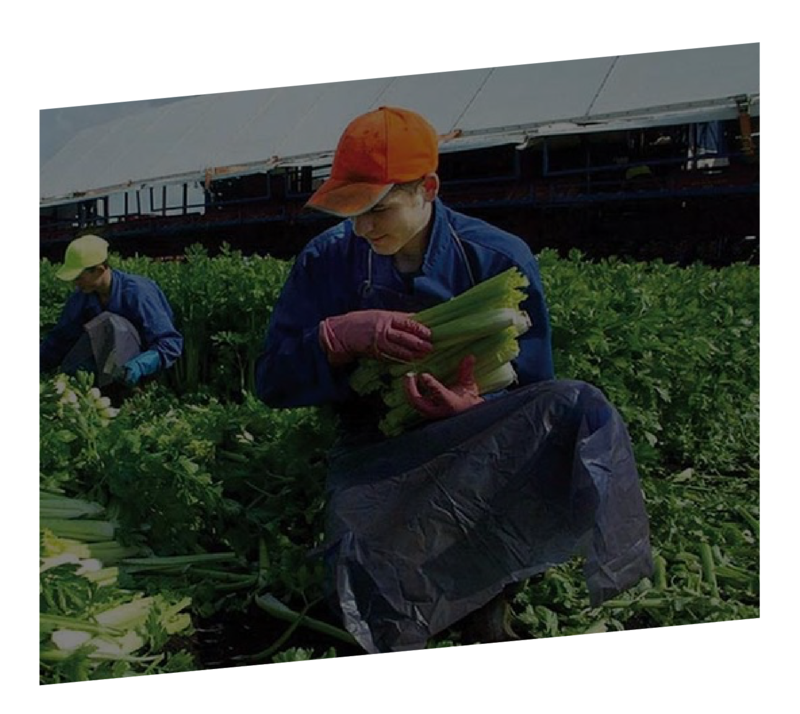 By being able to better understand today's farmer, stakeholders will be more able to curate their value-proposition around direct challenges that need solving. Biotechnology is a very broad space of rapid innovation. Whilst the space has already transformed many in-field processes, there are key questions in relation to societal attitudes. Collecting big data is becoming easier and easier - knowing how to analyse and use big data is still a challenge that needs examining throughout the supply-chain. Providers must start to explore how interoperability can be better integrated into new farm processes and tech to maximise resultant benefits for users. Financing opportunities within agriculture are enjoying a period of stable-growth. But where is this funding being allocated and why? Undoubtedly, investing in sustainable operations will eventually lead to lower costs and higher yields - but what does this look like in relation to people and technology? Consumers are more empowered than ever in directing the development of the market, and it is therefore important that all stakeholders understand the 21st century buyer. AG40 will give an exclusive collection of solution providers a platform to deliver their unique value proposition, with some technologies using this space to unveil themselves for the first time in US ag.